Description Amazing View! Beautiful Condo With Granite Countertops & Laminate Floor Throughout. Freshly Painted. 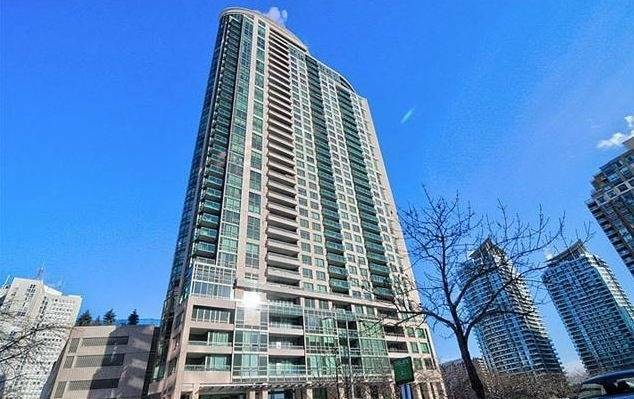 Large Windows & Balcony With Unobstructed Views Of Lake Ontario And Cn Tower. Steps To Square One Shopping, Restaurants, Grocery And Public Transit. 24 Hour Concierge And Fabulous Amenities. Quiet Building. 1 Parking Spot And 1 Locker Included.